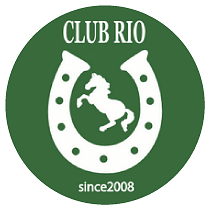 CLUB RIO - 馬と人の居場所。A playground for both horses and people. A playground for both horses and people. 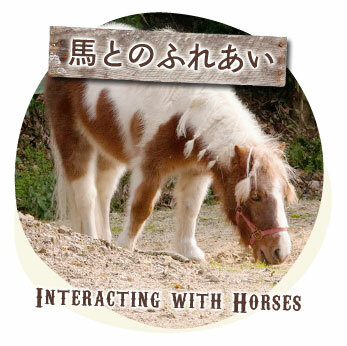 Learning through connecting with horses. We aim to spread happiness and smiles by doing what we know best. 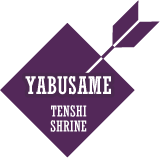 Established in 2008 in Kohoku town. 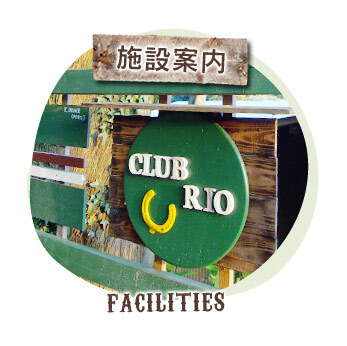 A homegrown place for both humans and horses to hang out. 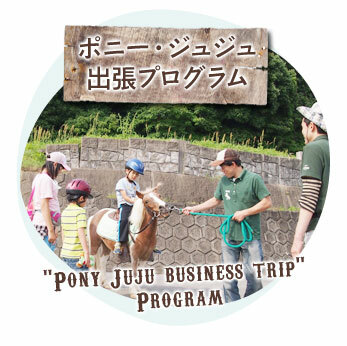 Reviving horseback archery at the Tenshi Shrine after 144 years. 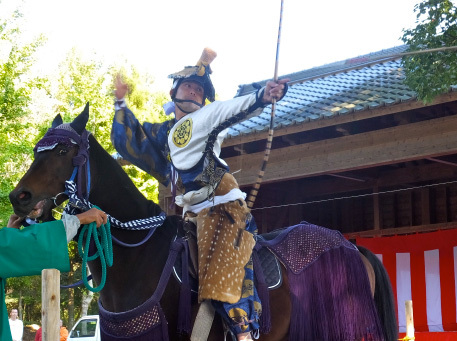 On October 19th 2014, counting 144 years from the last time it was in the Edo period, horseback archery was once more resurrected at Tenshi shrine in Oda, Kohoku town. 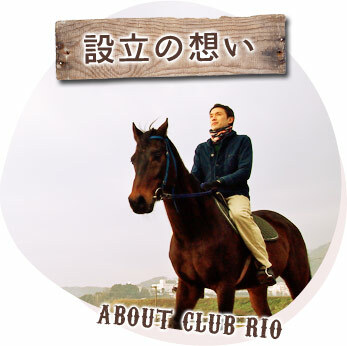 Representing Club Rio, Ryota Nagamatsu and his horse Max served a major role in making this reality.